Sightseeing in Budapest is a blast. Don’t forget Budapest on the Buda side, and take a Budapest Spa Day. 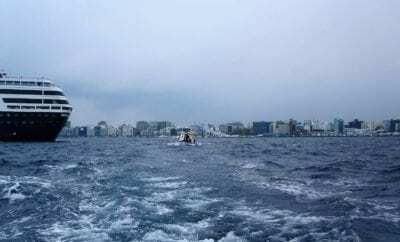 This romantic city is small and easy to walk to all the sightseeing sites. 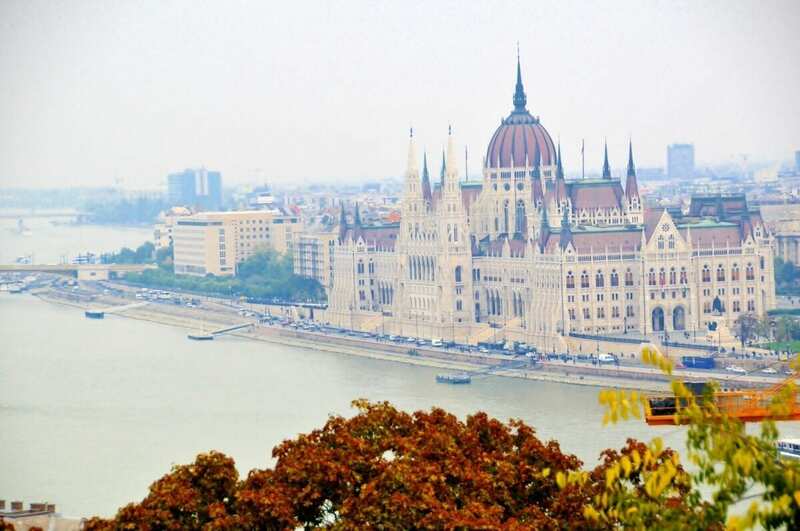 My Budapest travel tips will help you see it all, without backtracking. 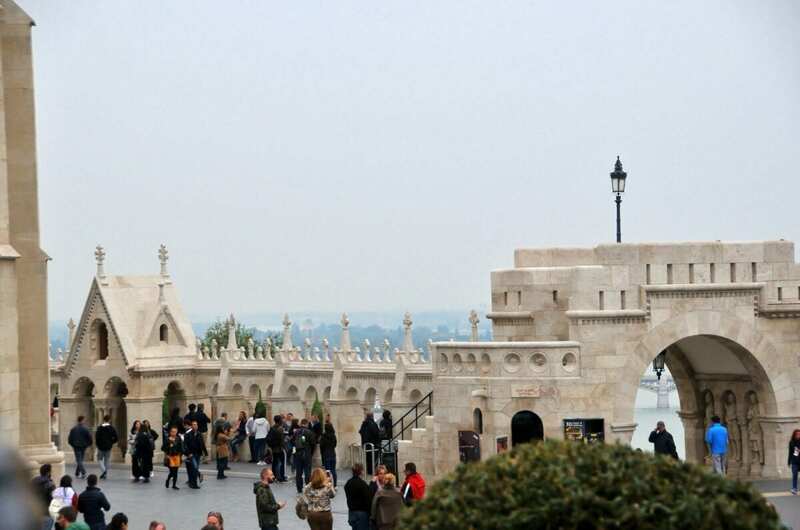 The Buda side has lots to see because it is the old historic section of Budapest. You can get there by walking over several beautiful bridges. 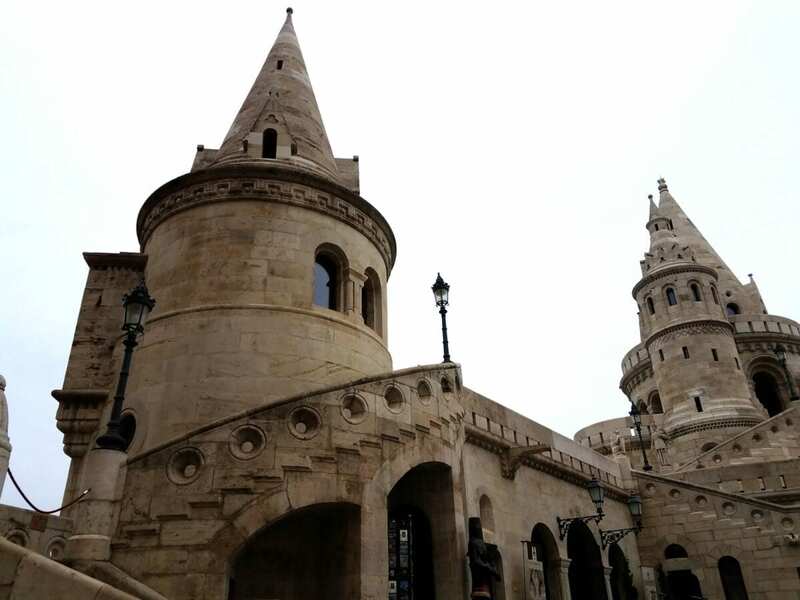 These interesting parts of the Buda side, such as the Jewish Quarter, spas, Palace with the changing of the guards, and alternative underground sites were among my favorite. 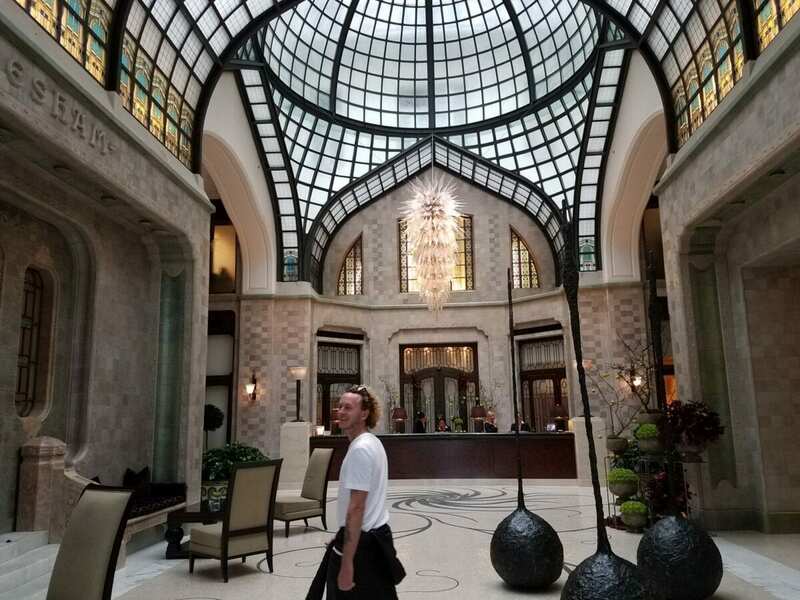 Here is what I think are the best thing to do in Budapest, and most importantly where to take a relaxing Spa day. After you see the Pest side, walk along the Danube and check out all the bridges. There are four main ones. I crossed the Danube over the green bridge. Cross the Green bridge or Old Chain bridge and reach Buda, follow the signs and head to the top to see Pest from high on the hill. You might want to enjoy a Danube River Cruise because relaxing in Budapest is the best way to enjoy the city. It rained almost every day that I was in Budapest, it was still fun even when it’s cold and wet. 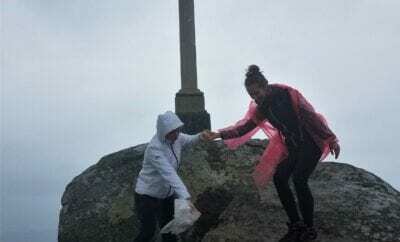 You can find plenty of raincoats in the shops which cost about 3 dollars. they look like a giant plastic bag. But they work and they cut down on the wind. I bought an orange one which kept me dry an warm, even if looked like a pumpkin. 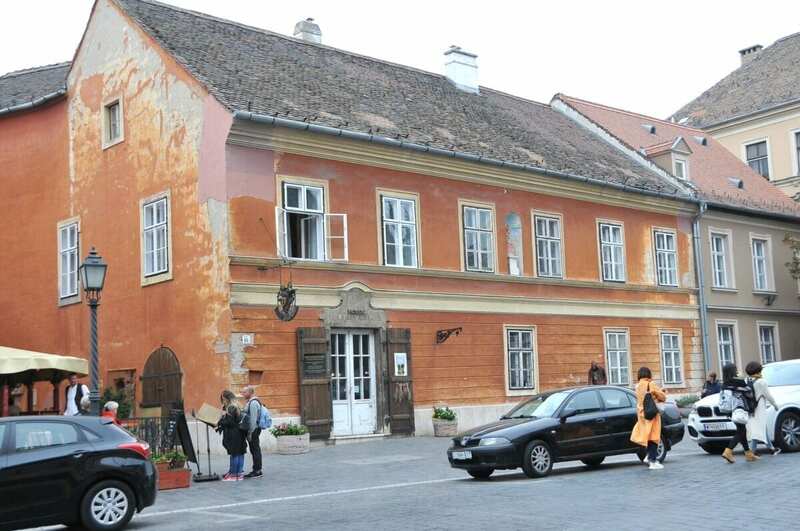 Inside the town area of Buda, you will see old Ottman homes, guards, Romain ruins, and castles. 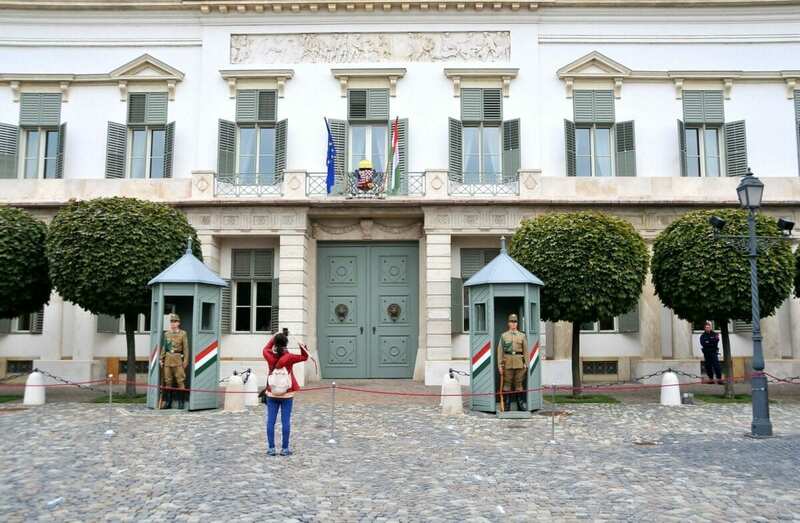 The changing of the Guards in front of the Hungarian Presidential Palace is one of the Buda Castle attractions. 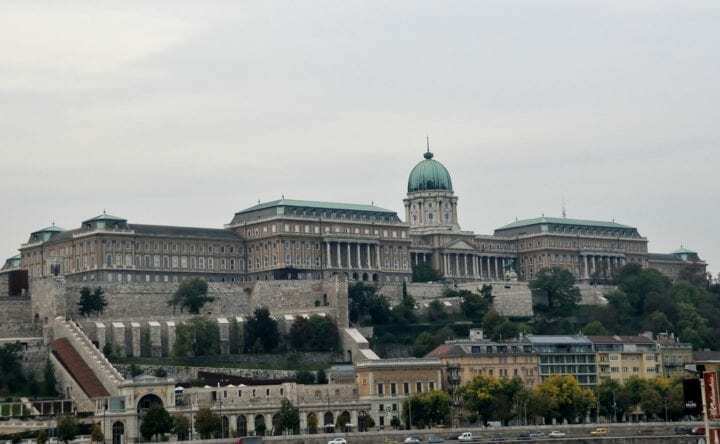 The palace is called Sandor Palota (Alexander Palace), which is located by the Funicular (approximately over the Tunnel and the Chain Bridge) in the Buda Castle District. Warning spoiler alert: It’s not like Americans or British think of changing of the guard. These guards come to duty at 9:00 and the changing isn’t very precise or true military form. If someone famous is in the crowd they do a better job. I wouldn’t make a special trip to see the changing when you go to Buda, you can’t miss the soldiers guarding the castle. There are lots of great views from the Buda side of Budapest. Statues and lookouts on the Buda side are great but the crowds are overwhelming even on a rainy day. I can’t imagine how crowded it would be here on a sunny summer day. Now, it seems like a good time to take a spa treatment, here is where Where to Take a Spa Day. I went here and loved it. Go to There are fifteen famous spas in Budapest. Some are co-ed, some only men and some are men and women on a specific day. My advice is to ask your hotel and tell the receptionist what you are looking for. They will advise you of the schedule and which one best fits your needs. A must do when in Budapest is a Budapest Spa Day. 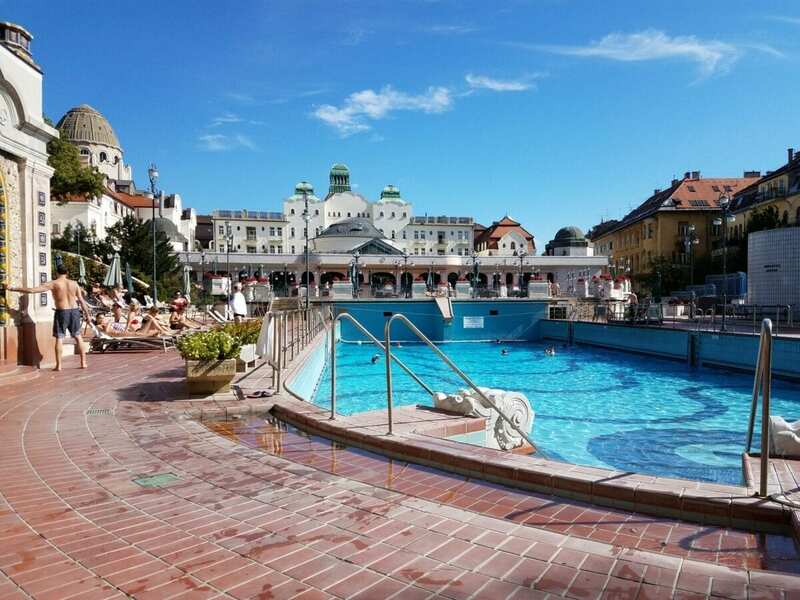 My favorite spa in Budapest is The Gellért Baths are inside the grand Gellért Hotel, which opened in 1918. The Art Nouveau Hungary style is typical of that period. The spa has indoor and outdoor pools and the waters are different temperatures and some are therapeutic mineral baths. Here is a CNN’s review of the best Budapest Spas. 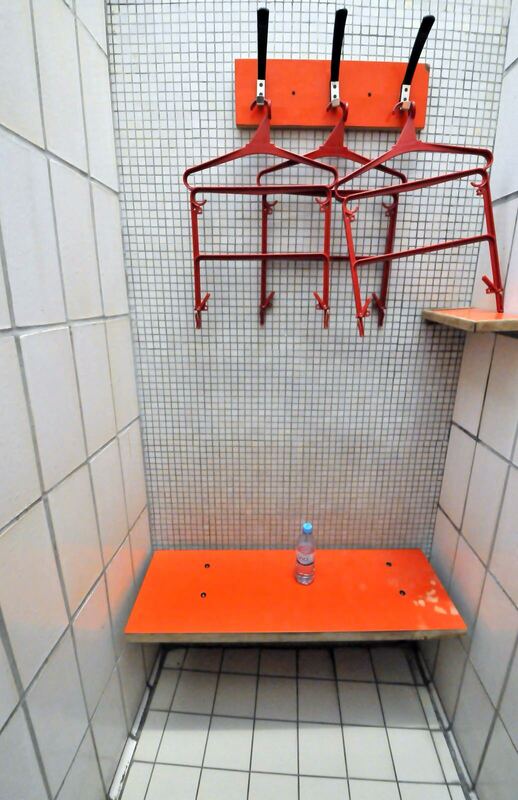 Here is what a premium changing area looks like – and I got a lock on my locker. The lock is worn on your wrist so you can get back in to the locker. Here is a link to the official booking and listings of Budapest Spas. I recommend buying the private locker. Now we will head back to the Pest side in my next post. 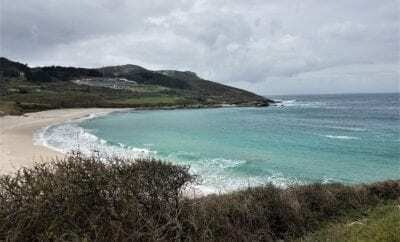 Solo Travelers Travel Tips – Are You Ready for Solo Travel?